House Slab types for Brisbane include Waffle Pods, Conventional, Brick Based, Under House Slabs. 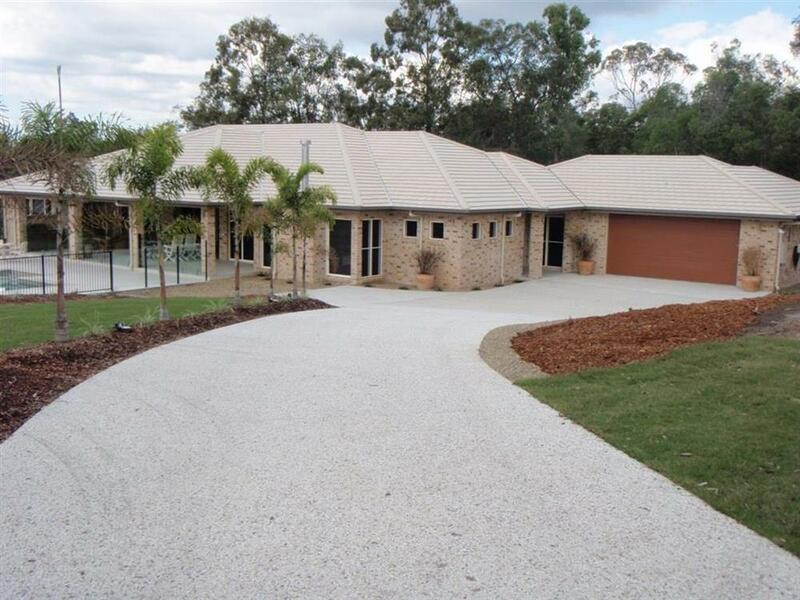 Conventional Reinforced Concrete Slabs are the most popular form in Brisbane. It is used on about 90% of homes in Brisbane. Concrete is a versatile material that can be relatively low cost. Easily adapted and tailored for a range of different site slopes and soil conditions across Brisbane. Ground Floor Slabs Concrete is unmatched as a ground flooring material - strong and stable, termite and rot resistant, and virtually maintenance free. Slabs can be designed and formed for all soil conditions. Upper Floor Slabs A suspended reinforced slab is the ideal solution for ground floor slabs on sloping or uneven Brisbane sites. It can be poured onsite using either permanent or temporary formwork. Supported off the ground by piers or walls, it can span large areas due to its high strength. Under House Slabs Renovating, Raising, Extending or re-stumping your existing Brisbane home can often incorporate concrete slabs even when the original building does not. Waffle Pod Slabs Waffle Pod Slabs (also known as a waffle raft slab) are constructed entirely above the ground by pouring concrete over a grid of polystyrene blocks known as 'void forms'. }Waffle Pod Slabs are generally suitable for sites around Brisbane with less reactive soil, use about 30% less concrete and 20% less steel than a stiffened raft slab, and are generally cheaper and easier to install than other types (even in bad weather). Pier and Slabs Brisbane sites with more reactive soils, it's common for concrete piers to be sunken into the soil to improve stability. This is normally done by digging holes at intervals and depths determined by an engineer, then pouring concrete into them and attaching the slab to these piers.